Disclosure: I partnered with Valvoline Instant Oil Change for this project, however opinions here are my own. I've always loved October because of Halloween and the start of Fall weather here in Southern California, but when one of my closest friends was diagnosed with breast cancer almost five years ago, and began the battle of her life against this invasive beast, October took on a whole new meaning for me. Then, when my sweet mother-in-law was diagnosed almost two years ago with breast cancer, I started looking for small ways I could help bring more attention to this terrible cancer that affects one in eight woman in their lifetime. I am in my car a lot of hours during the day, usually as a mom taxi - I know most of you are right there with me! So, when I found out that participating Valvoline Instant Oil Change (VIOC) locations are selling and installing special PINK AutoTex wiper blades, I knew I needed them! It would be a way to show my support for Breast Cancer Awareness wherever I go! There are two options for the blades - full PINK wiper blades or black wipers with a small pink ribbon. You can find a participating VIOC location by visiting viocpink.com. 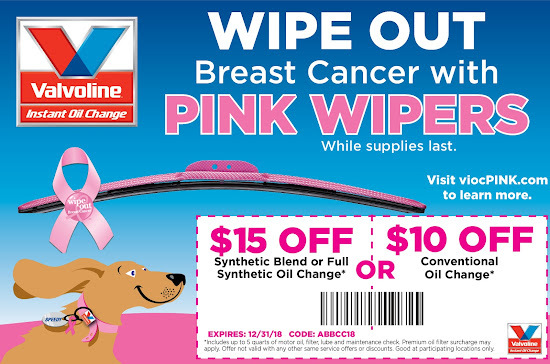 Your car will look awesome and proceeds from the PINK AutoTex wiper blades will go to the National Breast Cancer Foundation. Through the Wipe Out Breast Cancer campaign, VIOC has been able to raise $86,500 for the NBCF to date. The blades fit 98% of cars, trucks, and SUVs manufactured after 2003, so visit https://www.vioc.com/pink-wipers, find your participating location and get your PINK wipers to show your support!! 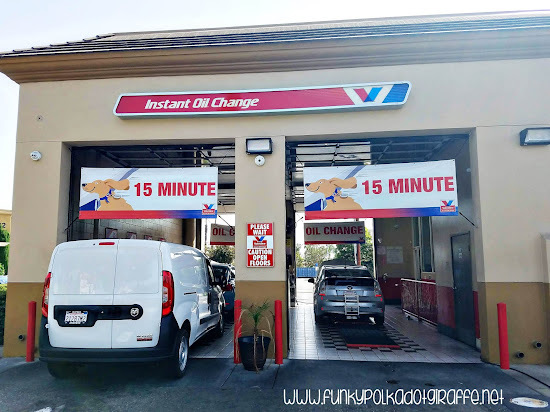 Valvoline Instant Oil Change (VIOC) is a full service 15-minute drive thru oil change with no appointment needed. It is just what a busy mom needs. 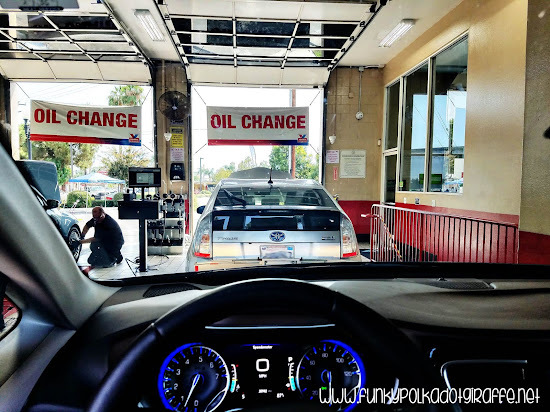 You pull up, wait in line (if there is one), and stay in your car while they change your oil and put your new PINK wiper blades on. It is a fabulous service for a busy mom! The kids don't have to get out of the car, the wait is minimal and you don't need an appointment. You can zip in and zip out and your oil will be brand new! 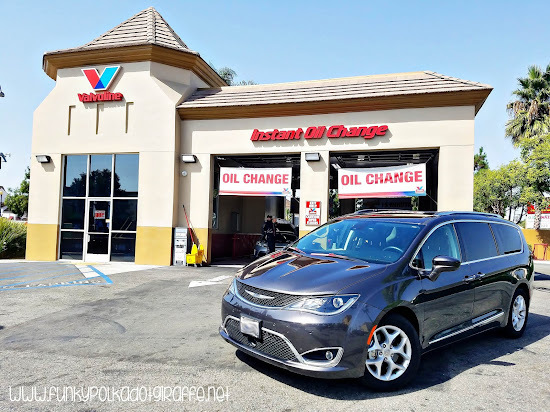 VIOC also does much more than change oil! 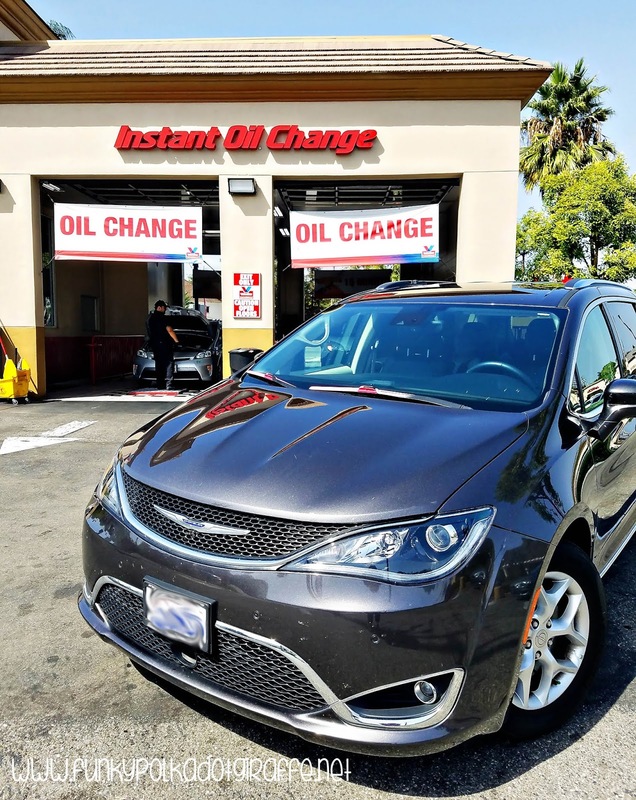 They perform a lot of other services including tire rotations, belt replacements, fluid exchanges, battery services and air conditioning recharges. 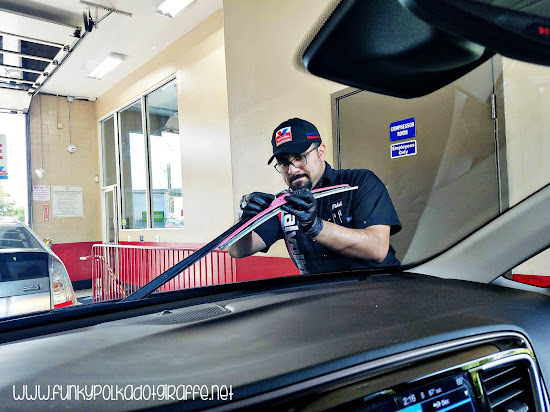 Then, once your PINK wiper blades are installed, snap a picture, and go to the PINK MY RIDE PHOTO CONTEST for a chance to win up to a year of free oil changes. On National Mammography Day, October 19th, VIOC will be making DOUBLE DONATIONS on all PINK wiper blades sold that day. 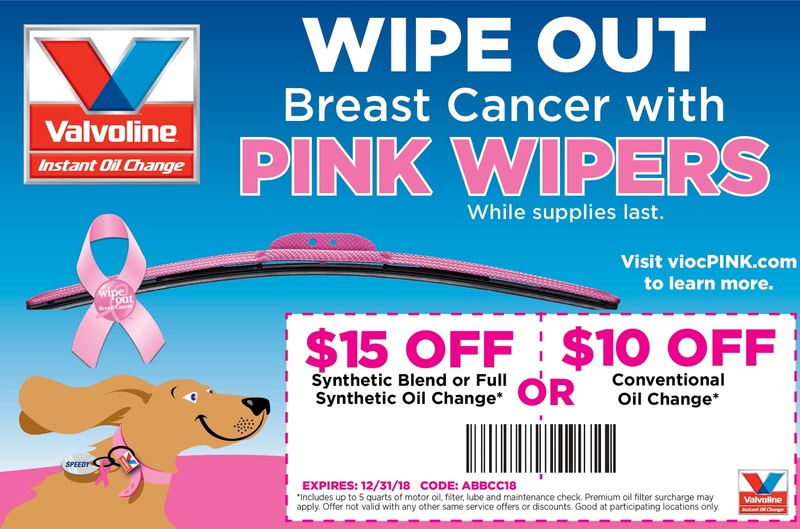 So, be sure to grab the coupon below, get your oil change, and purchase your PINK WIPERS on October 19th to help get more bang for the buck for NBCF. The coupon is good for $10-15 off your oil changes (depending on the type of oil you use) and makes getting your oil changed at VIOC an even sweeter deal.